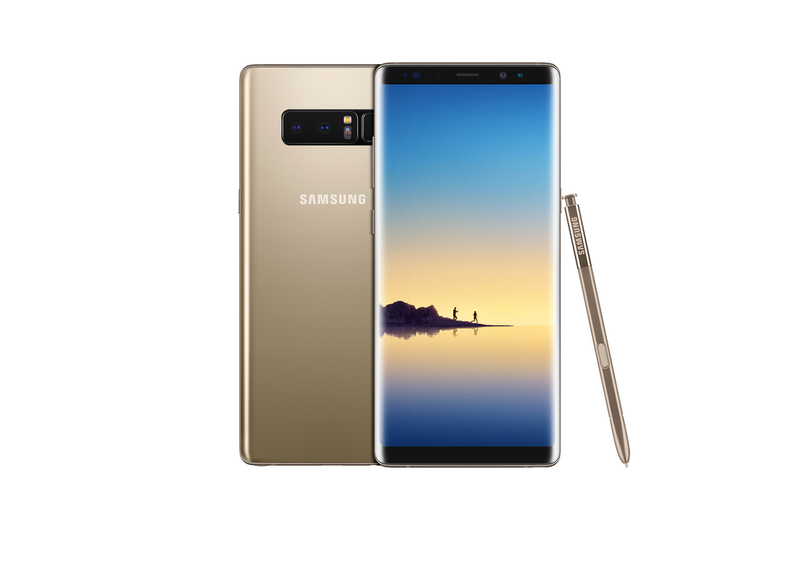 Putting the disaster of the Note 7 behind, Samsung today launched the Note 8, with some new and improved features. The new phablet was launched at an Unpacked session in New York. Samsung didn’t shy away from the disaster of the Note 7 which had to be recalled worldwide due to exploding batteries. 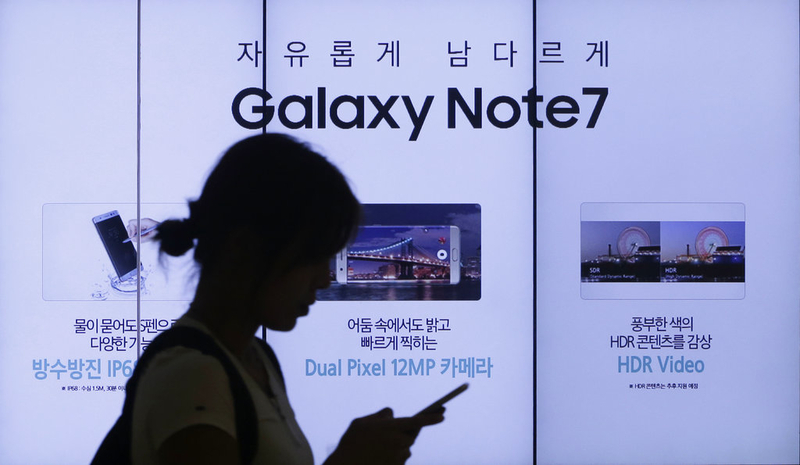 The opening montage, which exulted users’ experience with the Note series from inception, acknowledged the disappointment many felt over the issues with the Note 7. 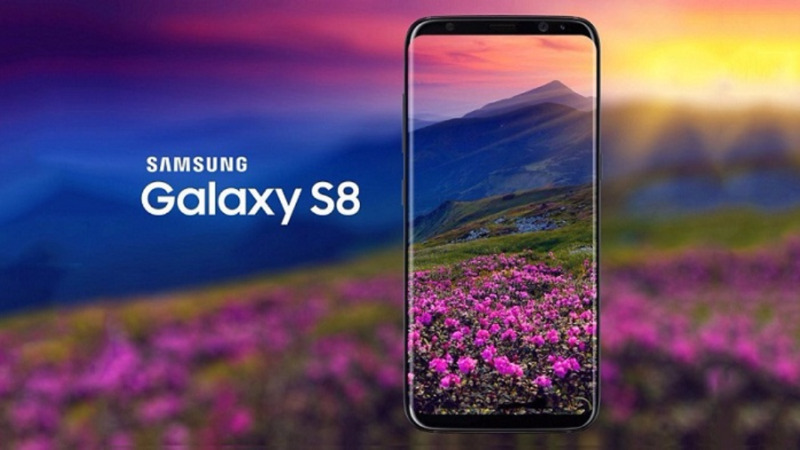 The launch event didn’t delve deeply into assurances that the Note 8 would not experience the same problem but Terry Weech, Samsung’s Sales Manager for the Caribbean and Latin America, told Loop the company took extra measures to ensure there won’t be a repeat with these new phones. “Samsung established and was the leader in establishing a battery safety check and safety standard. We x-rayed every single device after charge and discharge and disassembling to ensure the device was safe. We have done the necessary checks and we are satisfied the device is safe,” he said. 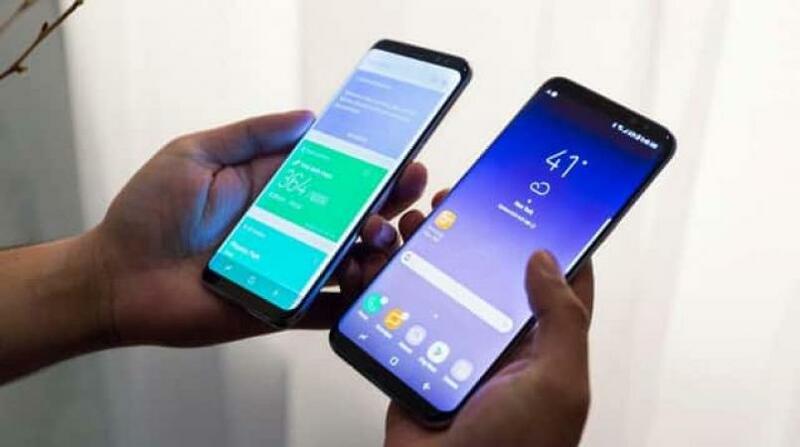 Comparing the Note 8 to the S8 which was launched earlier this year, Weech noted that the main differences in the Note 8 are in the size, the dual camera and the S Pen. Among the features that stood out from the reveal was the enhanced capabilities of the S Pen. With a finer tip and greater touch sensibility, the stylus has been designed to capitalise on users’ growing love for sending enhanced messages with GIFS and video. With the S Pen you can add animated doodles and words to messages. Even better, you can send messages live. And for those obsessed with adult colouring books, the S Pen can also be used on colouring book templates which have been added to the popular Pen Up app. 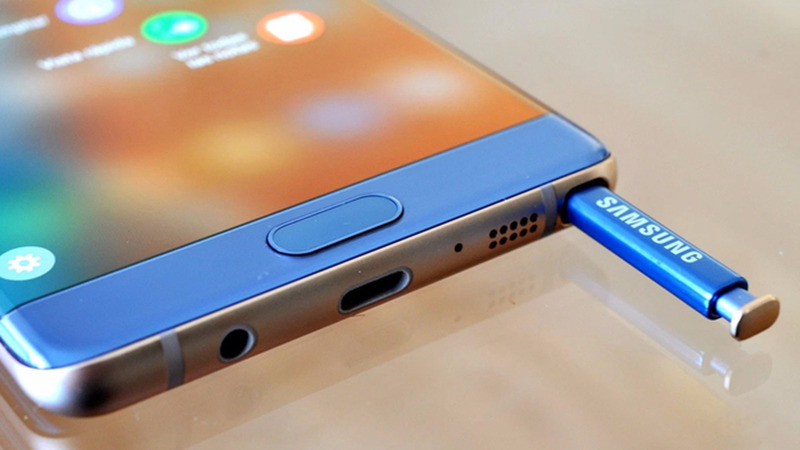 The S Pen also comes in handy when traveling or when you need to translate any foreign language as it has the capability to translate sentences by hovering it over the item. It also automatically converts units of measurements and foreign currencies. The dual camera, while not a new concept on mobile phones, is new to Samsung and has one main difference: Live Focus. The Live Focus feature, said Weech, allows you to shoot live action shots without stopping to preset the camera. Live Focus feature lets you control the depth of field by allowing you to adjust the bokeh effect, which is the blurred background, in preview mode and after you take the photo. In Dual Capture mode, both 12 MP rear cameras with Optical Image Stabilization (OIS) on both the wide-angle and telephoto lenses, takes two pictures simultaneously and allow you to save both images; one close-up shot from the telephoto lens and one wide-angle shot that shows the entire background. The Note 8 comes with enhanced security options including the iris scanner, which is a feature borrowed from the S8. Weech said focus groups asked for that feature to be included in the Note 8 and it is said to be the strongest security system on the devices. “You look at the front facing scanner, it examines the retina and identifies the iris. For our customers this was a key thing they wanted,” he said. Among the other features announced at the Unpacked launch was the continued presence of a headphone jack, and app pairing, a feature that allows you to launch share a split screen of your two favourite apps. Weech will be in Trinidad from Thursday to promote the phones which will be available from September 29 in two colours: Midnight Black and Maple Gold. · Water and Dust Resistance: Four years ago, Samsung introduced the first Galaxy device with water resistance. And today, you can take your Note almost anywhere you want with water and dust resistance (IP685) on the device and the S Pen. You can write even when the display is wet. · Fast Wireless Charging: Two years ago, Samsung introduced the first Galaxy device with wireless charging. The Galaxy Note8 supports the most advanced wireless charging capabilities yet, so you can get a quick, convenient charge6 without having to mess around with ports or wires. · Powerful Performance: With 6GB RAM, a 10nm processor, and expandable memory (up to 256GB), you have the power you need to browse, stream, play games, and multitask. · Innovative Mobile Experiences: Samsung DeX enables a desktop experience, powered by your phone. You can keep your files on your device, conduct work on the go, and use Samsung DeX when you need an even bigger screen. The Galaxy Note8 includes Bixby8, a smarter way to use your phone; it learns from you, improves over time, and helps you get more done.